In Spiral Tarot, Kay Steventon conveys the spiral mysteries of the subconscious with the mythical imagery of her richly illustrated deck. 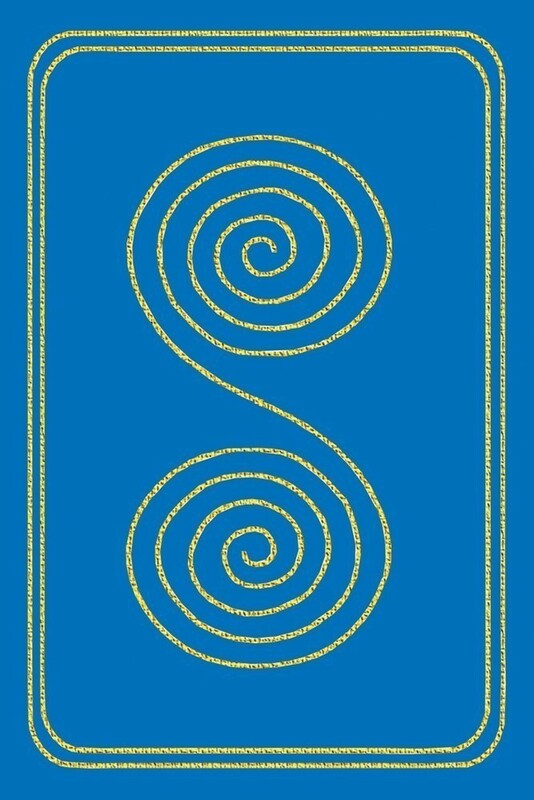 Spiral Tarot incorporates figures from diverse mythologies including Ancient Celtic, Roman, and Greek. 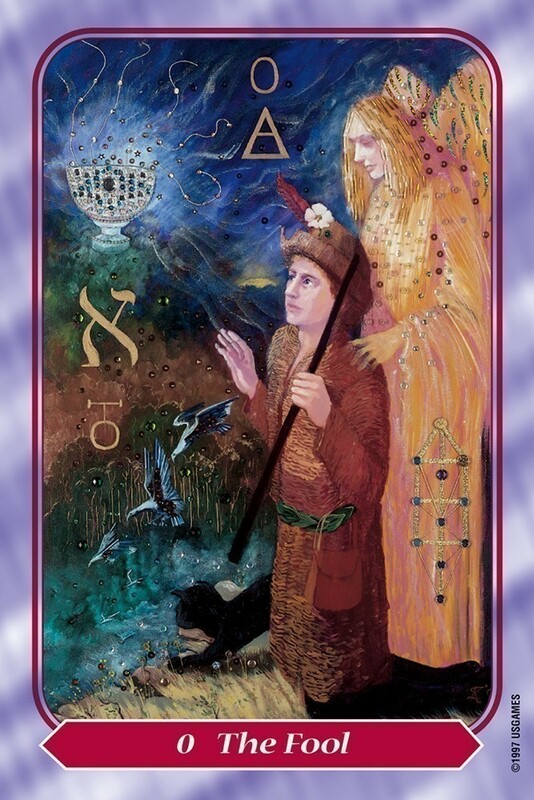 In addition, the Major Arcana presents kabbalistic and astrological elements. 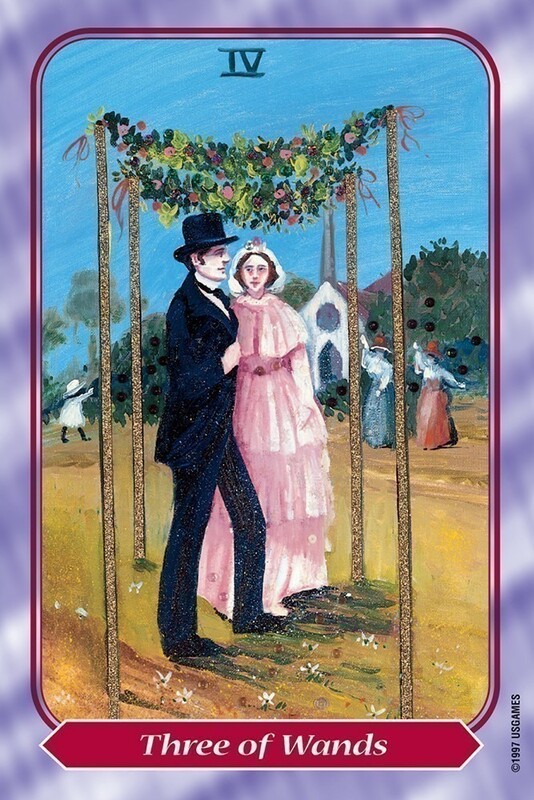 The Minor Arcana cards no less than the Majors are presented as full pictorial scenes with added visual elements that help readers relate to the meanings. 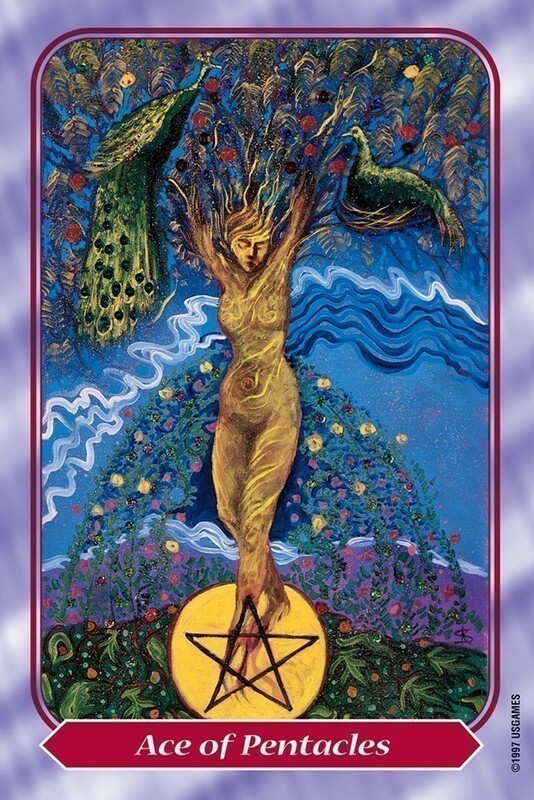 Each card of the Spiral Tarot deck has been drawn with vibrant tones and exquisite details for a tarot deck of extraordinary depth and beauty. Kay Steventon has been producing her uniquely symbolic artwork for over three decades. Her paintings have been featured at exhibitions and galleries around the world, including Fiji, America, and her native Australia. Working out of Overbank End Studio in Eltham, Victoria, Kay is a commissioned portrait artist, specializing in astrological portraits. Kay Steventon has combined her talents as a professional artist with her passion for tarot and astrology. 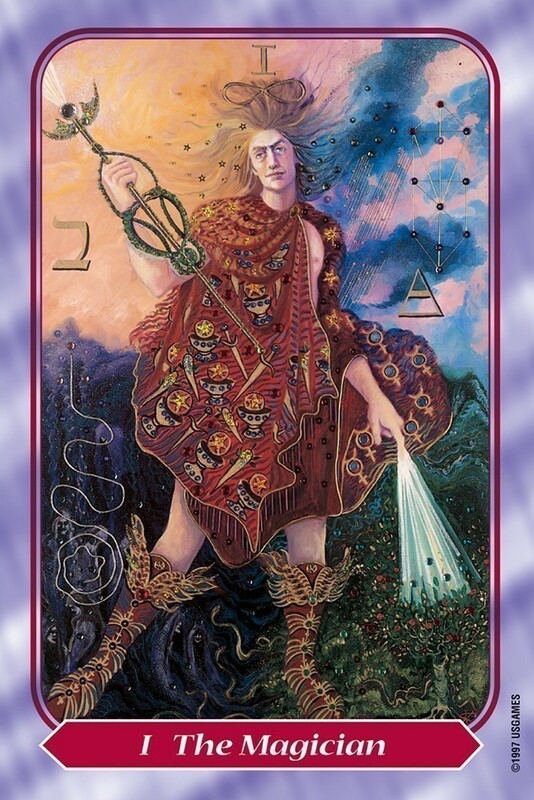 She is the creator of the highly acclaimed Celestial Tarot Deck and Ancient Feminine Wisdom of Goddesses and Heroines, both published by U.S. Games Systems, Inc. 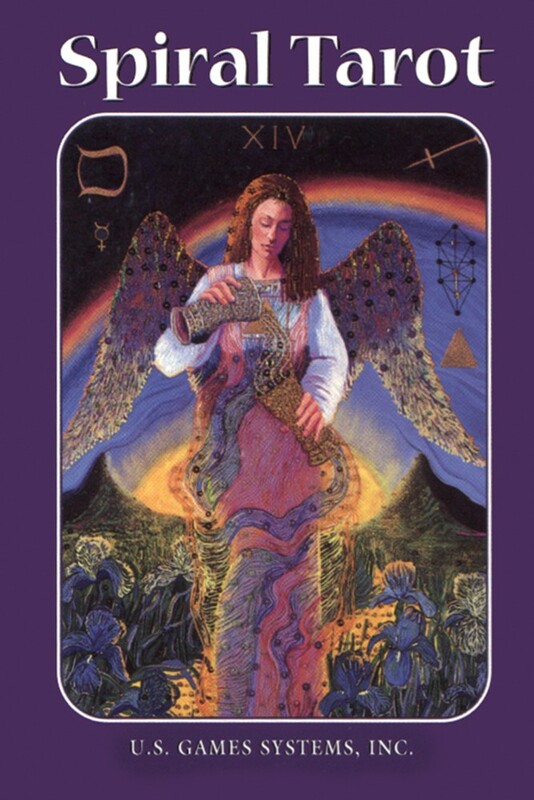 The Spiral Tarot was my second tarot deck. I saw a few sample images online, and fell in love with the beauty of it. One of the problems I came across in learning the Tarot was that many of the decks available have very repetitive minor arcana cards. You might as well use a regular deck of playing cards. This is not so with the Spiral Tarot. Every single card of this deck, especially the Minor Arcana, tells a story. These cards will speak to you. 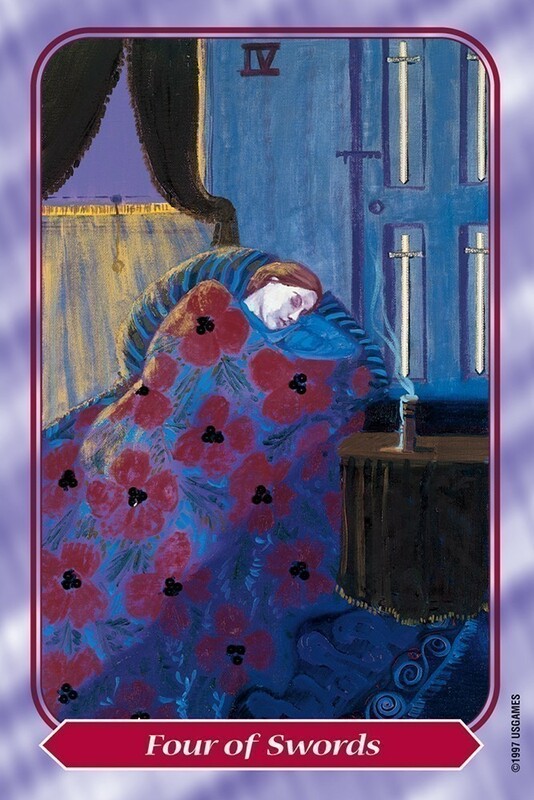 Compare this deck to most and you will see that the artist actually took the time to artistically represent a situation to convey the meaning of the card to you. The colors are beautiful, the art is very well-drawn, meanings easily interpreted through the pictures. Though there are several decks I really love, this one is now my favorite Tarot deck, as it brings together many elements that are important to me. The deck is lusciously vibrant with rich color. Dark blue and also a lighter blue are predominant colors, carrying the background of the whole deck, which I think gives the entire deck a "Lunar" quality which supports our intuition and Lunar or Moon knowledge and abilities. Then too, Carl Jung knew the importance of bright color, how it attracts the unconscious, and I believe that the ability to work intuitively with a deck is enhanced when it has both rich colors and appropriate symbolic depth. The Major Arcana cards on this deck show the Kabbalah correspondences, depicting the Hebrew letters corresponding to the trumps, as well as depicting the particular Sephiroth on the Tree of Life. I have always felt disappointed with the Rider Waite deck, which, though it is hailed for its "correct" hermetic symbolism, to me is far too plain, even banal, in its color. 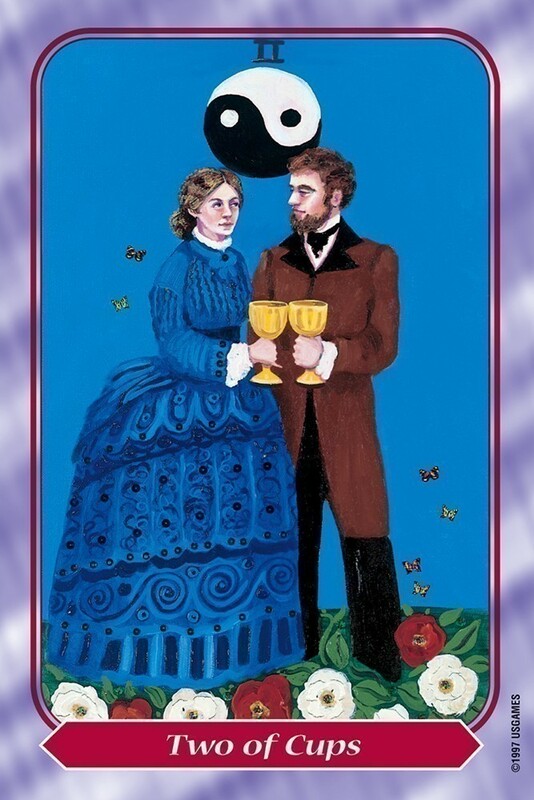 The images of the Spiral Tarot, particularly the trumps but also the Minor Arcana, are more complex, saturated, dreamy and engaging, and I think that helps to feel energetically pulled in towards the cards, when you feel like you wouldn't mind walking right into that scene and being there to fully feel it. The Spiral Tarot sticks close to traditional depictions of the trumps and Minor Arcana, but renders them more compellingly.